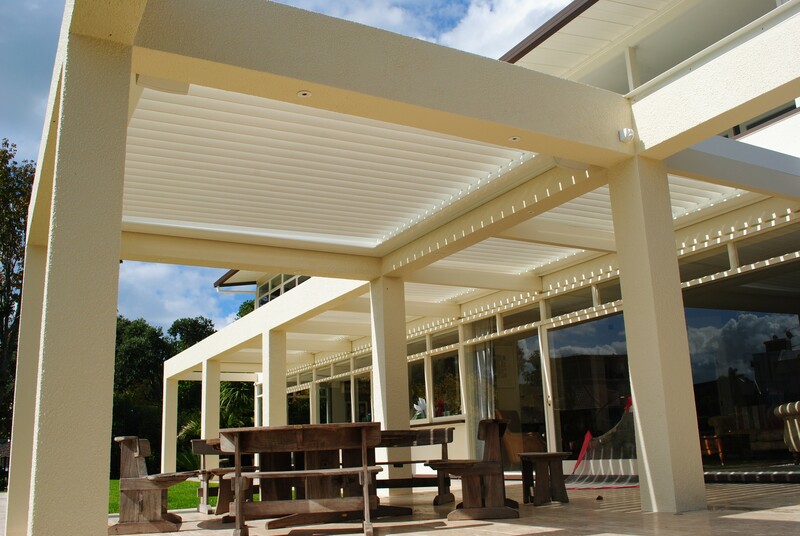 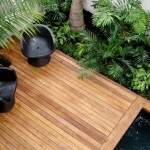 Decks, pergolas & boardwalks - Landscape design, garden care services and gardening maintenance with Auckland landscaping company Second Nature Landscapers New Zealand. 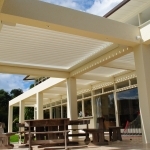 Timber is used extensively in construction as both a structural element and a surface finish. 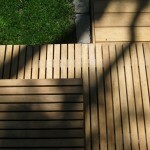 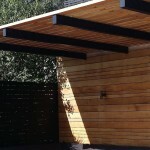 Timber decking provides a softer textural element in a garden. 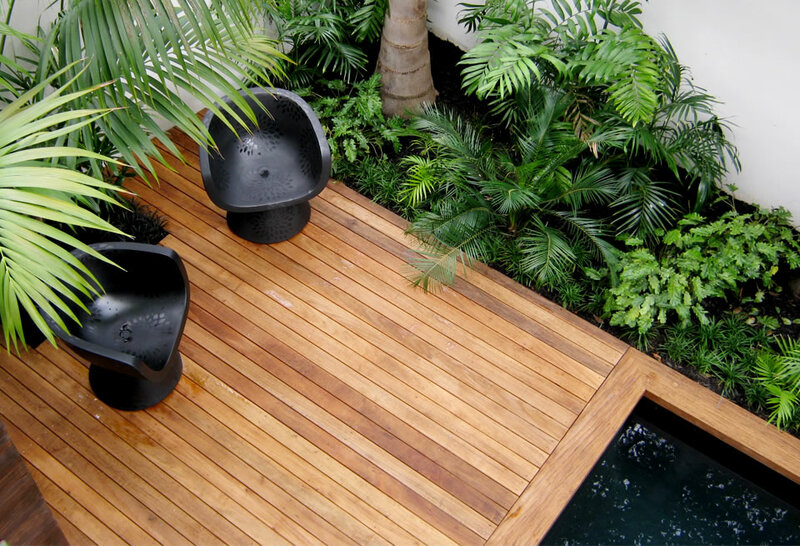 Second Nature’s thorough understanding of the building regulations, material selection and our attention to detail and good design combine to ensure decks and boardwalks are practical, safe and attractive. 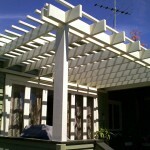 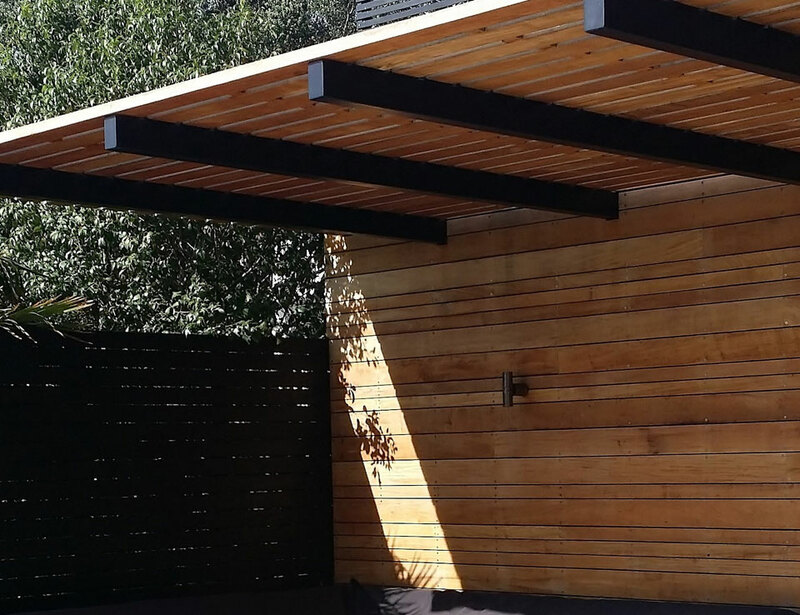 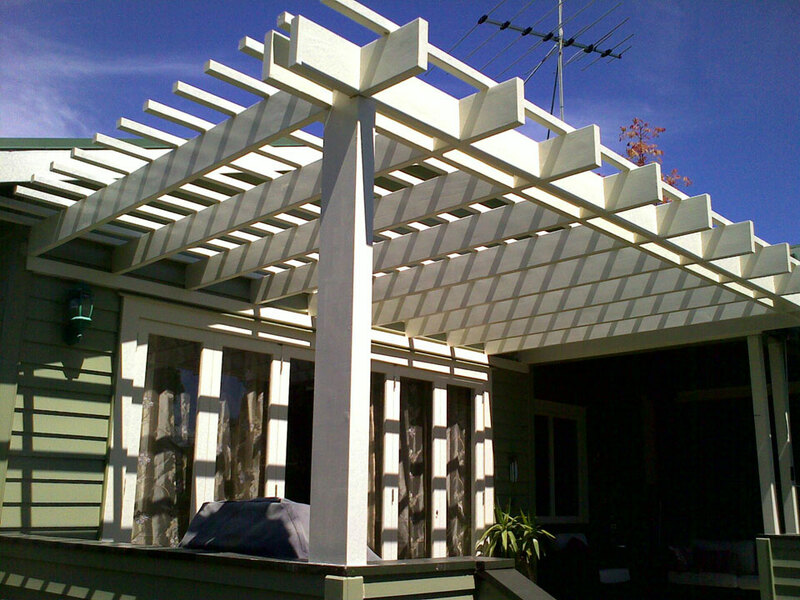 Pergolas provide an overhead structure that provides a sense of enclosure, shade and support for climbing plants and privacy. 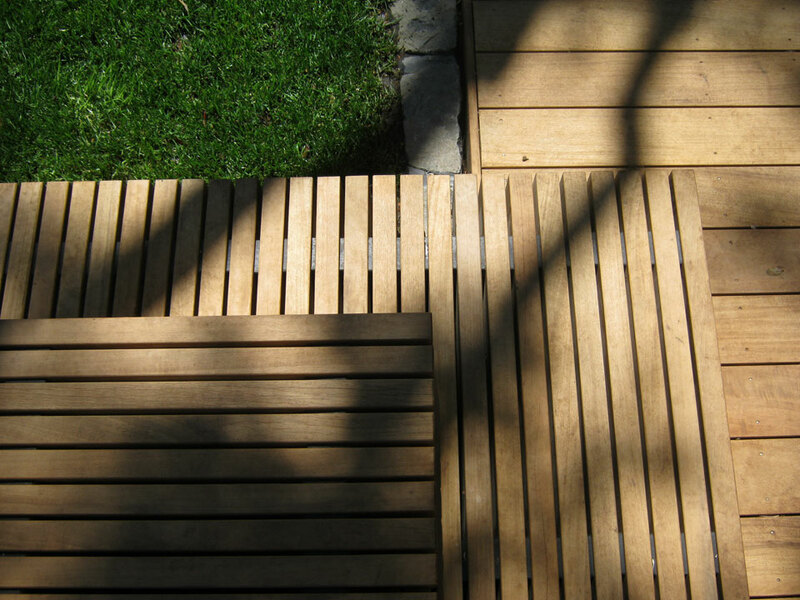 Boardwalks can be designed to provide easier access over difficult terrain or into more natural, densely planted bush, regardless of the weather.